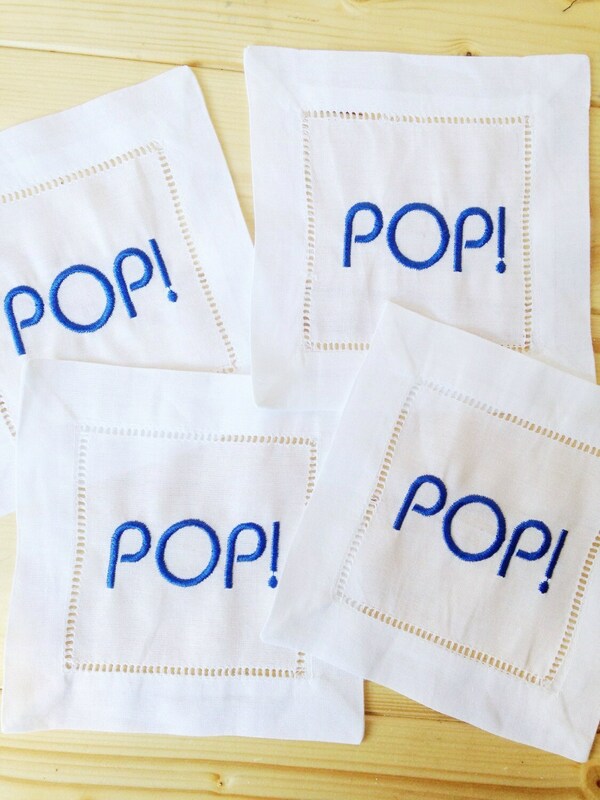 Great for gift giving and party season these linen cocktail napkins are adorned with a beautiful hemstitch and embroidered Pop! 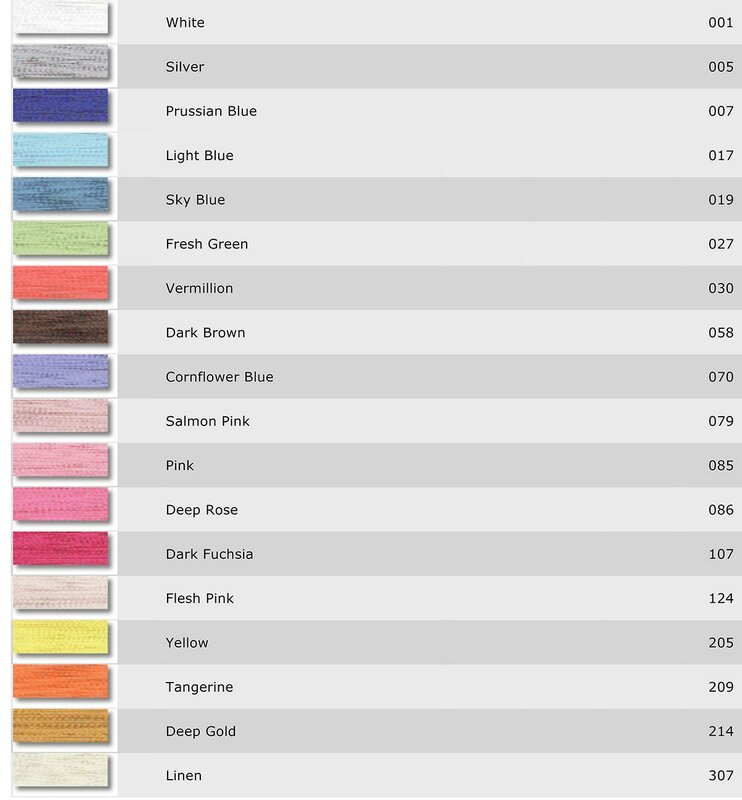 For the latest news join us on Facebook www.facebook.com/SouthernLinens. All orders must be canceled within 24 hours to receive a full refund. Any unmonogrammed items can be returned within 30 days. Monogrammed items can't be returned. Any order must be canceled within 24 hours to receive full refund. Any incorrect item must be returned for exchange. Any damaged item must be returned unused and unwashed. Proofs are only sent upon request. It is the customers responsibility to review the final receipt before payment (especially custom orders) with monogram and shipping information to make sure it is correct, as that is the information I use to complete your order. If the monogram information is incorrect the customer will be charged 75% of the original price for a new item or correction. Colors online may differ in person. 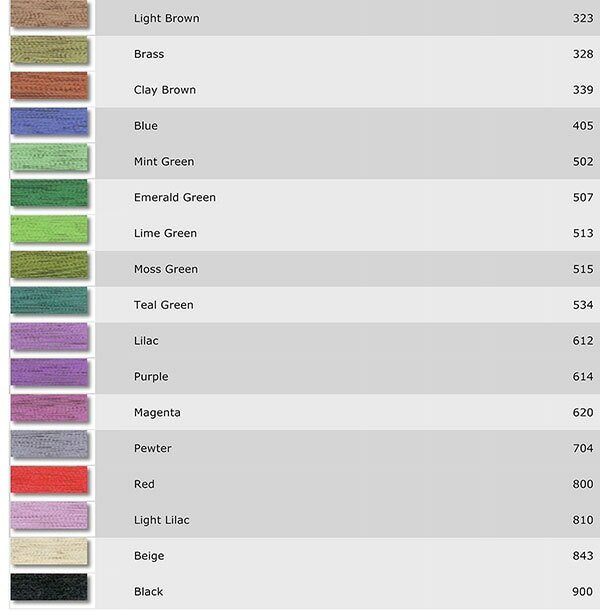 If there is any question about colors, I am happy to send samples or pictures of the actual thread color. Once the color is chosen it cannot be returned for a refund. adorable and great quality - and arrived before christmas!